Providing a design upgrade within the project budget. 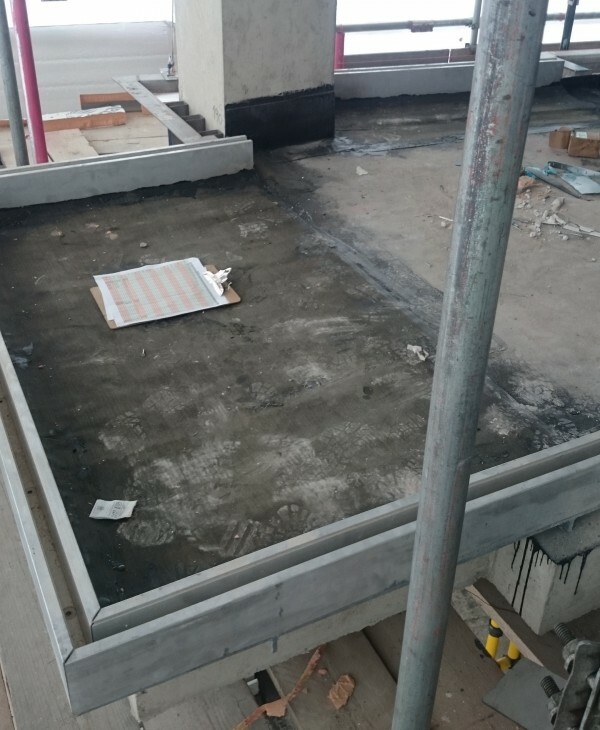 BA Systems begins work on the frameless balustrades for this stunning new development. 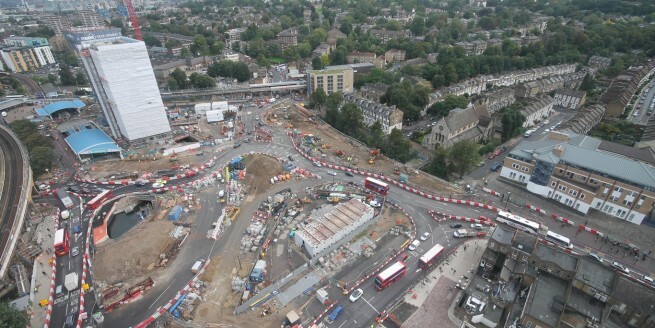 We have now started work at Lewisham Gateway to help deliver one of the largest regeneration projects in south east London. The project is being brought forward in a series of phases. 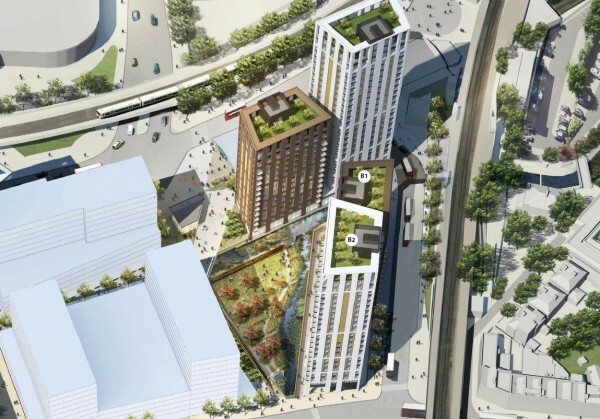 This first phase will deliver two new adjoining buildings, which will be situated next to the DLR station and a new open space – Confluence Place. The project will deliver 193 new homes in the heart of the town centre. There will be shops and cafés on the ground floor, creating a vibrant and safe atmosphere. 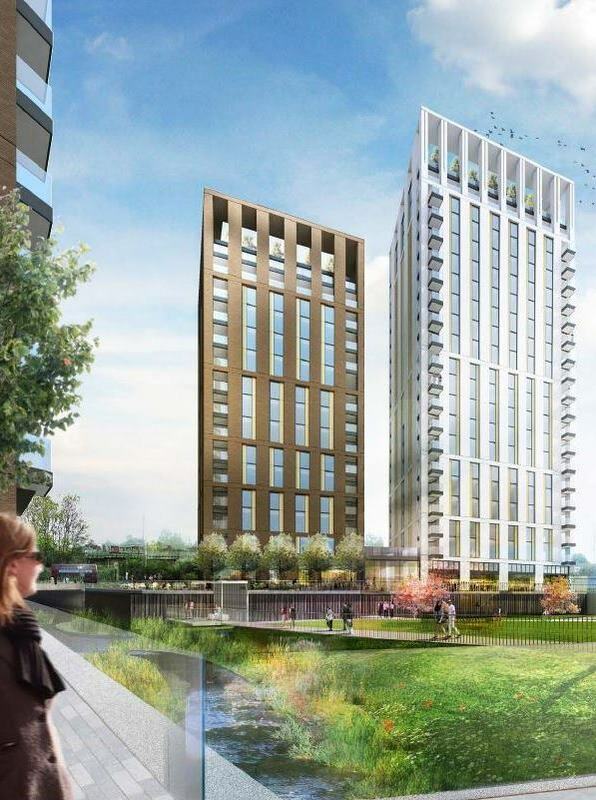 The Lewisham Gateway development will enrich the lively community and we are proud to be playing our part in this mission. We were originally commissioned to quote on a steel and glass design. However, our design team worked with PRP Architects, on behalf of Muse Developments, to offer our B40 Structural Glass to this stunning development. 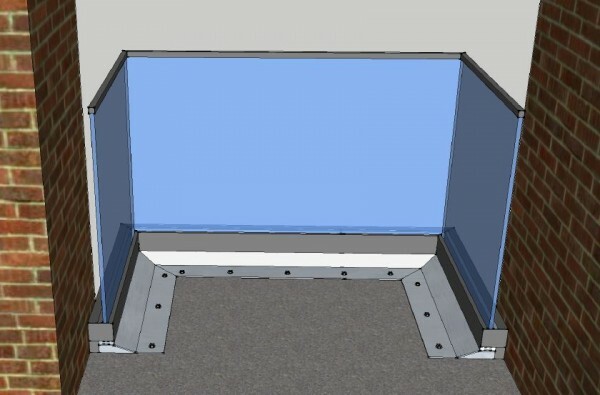 Not only did this value engineering offer an upgrade on the product specified, but it overcame other design challenges. We were able to offer this package to John Sisk & Son within budget. 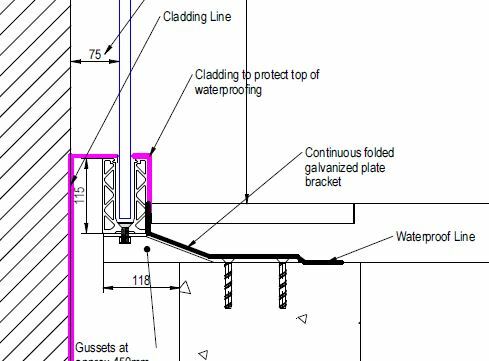 During the initial design stage, we were presented with a number of challenges, including fixing our base channel to the post-tension slab. Our experienced engineering team, were able to formulate a solution that works well with all interfaces and fully meets all regulatory requirements, without compromising the seamless finished product. 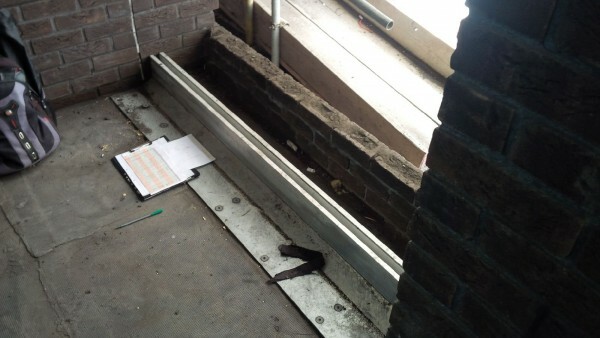 The seamless design of the B40 system will give a clean and open look to the building. 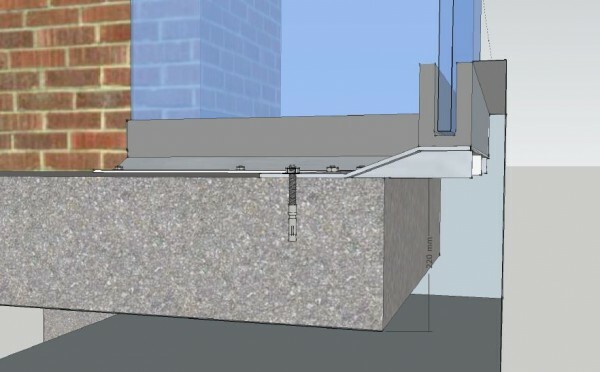 The B40 system is being installed on all of the protruding balconies as well as all terrace balconies. We are now installing the first fix package of the ICE™ channel, as well as coordinating a staged installation with the final delivery date scheduled to be in May 2016. With our focus on supplying our product on time, in the fast-paced construction environment, we will deliver a flawless finish to this impressive building. We look forward to again achieving a successful conclusion to this impressive building. 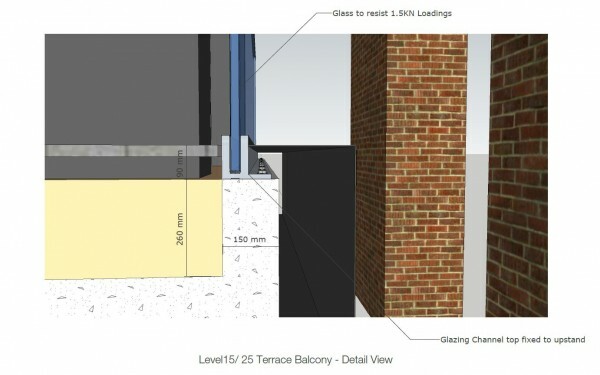 View our further details of our B40 System Structural Glass system, or find out more about our attention to design development and on-time product delivery.